Ships tomorrow if you order in the next 21 hours 35 minutes. Swollen and irritated tissues may be the result of everyday wear and tear, overexertion from exercise, or even just the aging process. 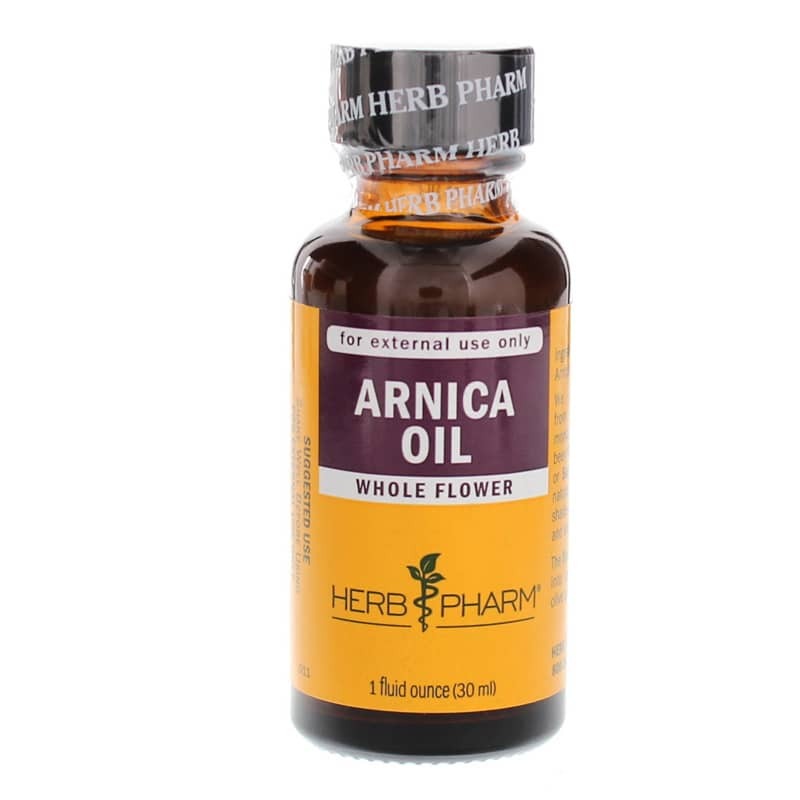 If you've been searching for an all-natural way to find relief, Herb Pharm offers Arnica Oil, a convenient liquid herbal supplement that may help relieve occasional pain and discomfort associated with swollen tissues. 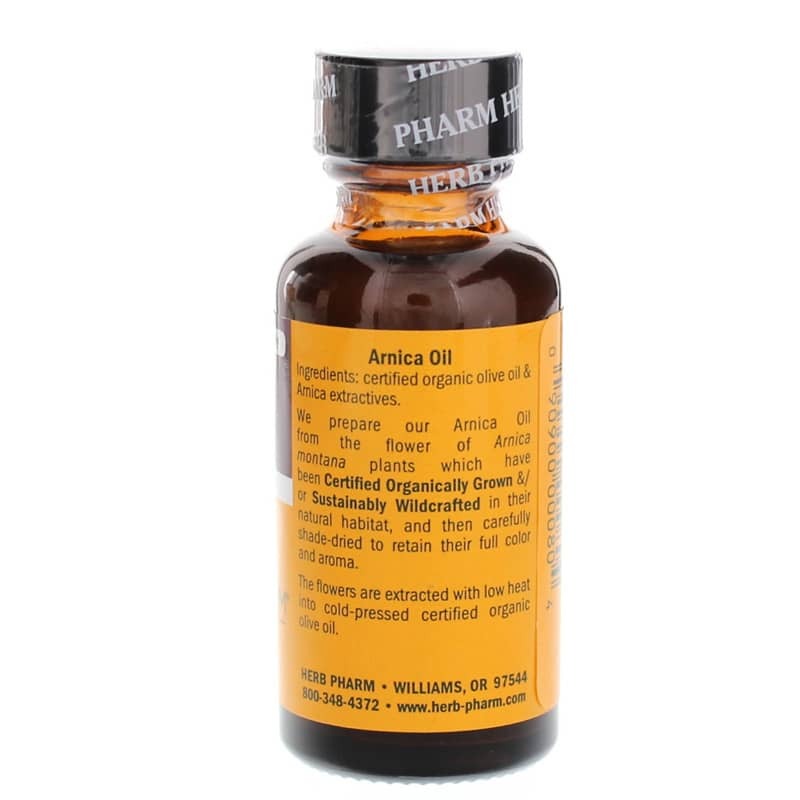 Arnica Oil from Herb Pharm offers the convenience of a liquid form that can be applied to your skin between two and four times every day in support of better health. Adults: Shake Well Before Using. FOR EXTERNAL USE ONLY Two to four time per day, apply to skin with cotton gauze, or massage into skin until well absorbed. Caution: Do not take internally. Do not use on or around mucous membranes, eyes or on broken or abraded skin. Seek expert medical advice before use during pregnancy, nursing, or on children under five years of age. 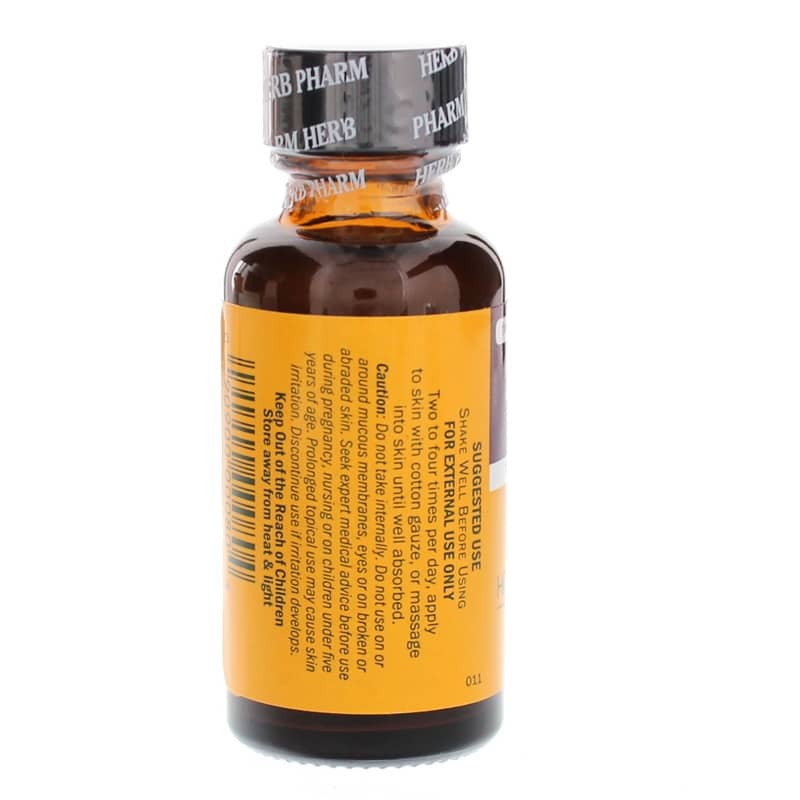 Prolonged topical use may cause skin irritation. Discontinue use if irritation develops.